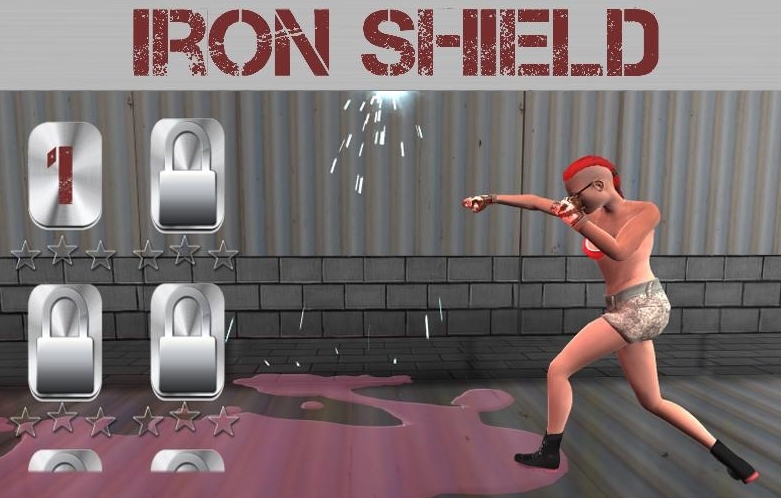 Iron Shield - third-person shooter. Immerse yourself in the exciting world of secret military operations. "Iron Shield" - global organization fighting against terrorist network "Tech" .Your mission - destroy strategic objects "Tech" worldwide. You will have the opportunity to play as different characters from the seductive sexual agent to muscled mercenary . Destroy the base "tech" for the production of weapons, drugs, terrorist training, and more. In your arsenal are everything from pistols to rocket launchers . Immerse yourself in the open world, will bring you a lot of scenarios of passing the mission from the devastating raid to stealth mode. Iron Shield: install APK and play the game.